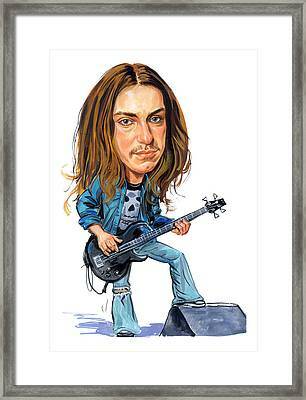 Cliff Burton is a painting by Art which was uploaded on October 15th, 2013. Clifford Lee "Cliff" Burton (February 10, 1962 - September 27, 1986) was an American musician, best known as the bass guitarist for the American thrash metal band Metallica. 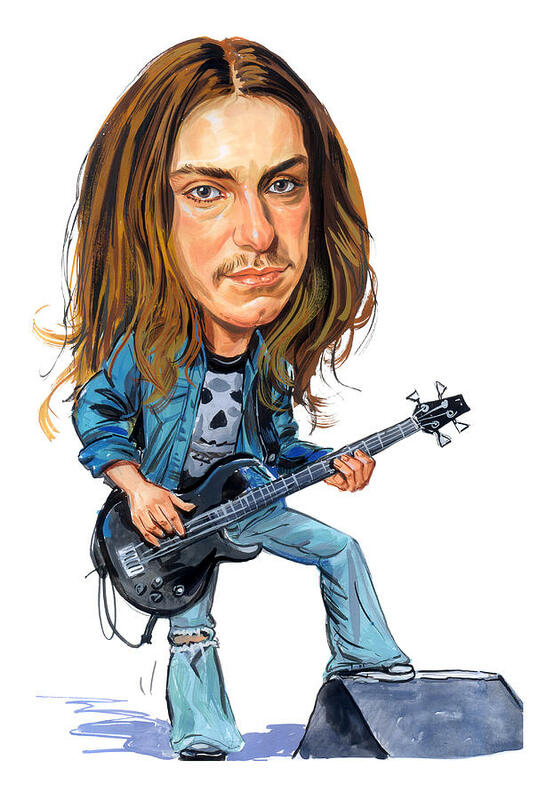 Burton joined Metallica in 1982 and performed on the band's first three studio albums, Kill 'Em All, Ride the Lightning, and Master of Puppets. 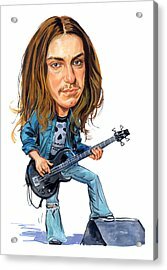 He also received a posthumous writing credit for the song "To Live Is to Die" from the band's fourth studio album ...And Justice For All.